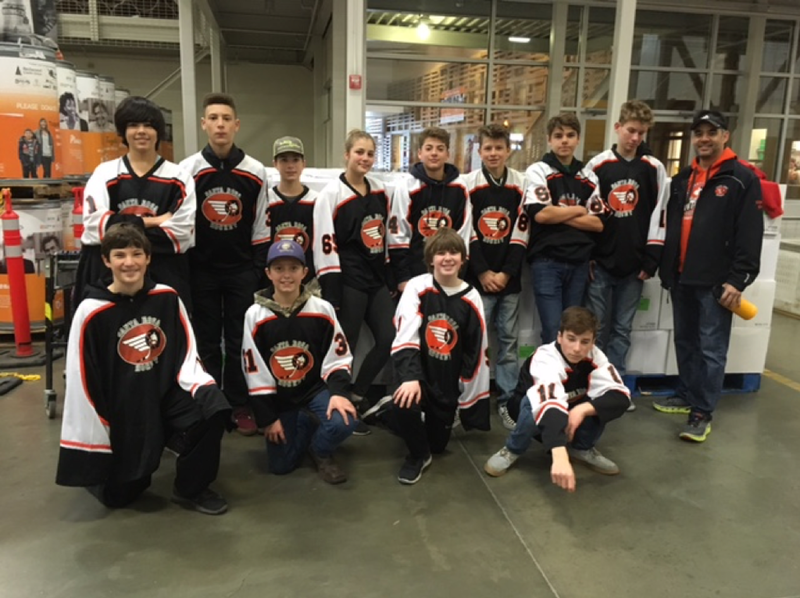 On January 5, 2018 the Bantam Flyers Team helped out at the Redwood Empire Food Bank. It was a great team building experience. Check out what REFB said on their Facebook Page. 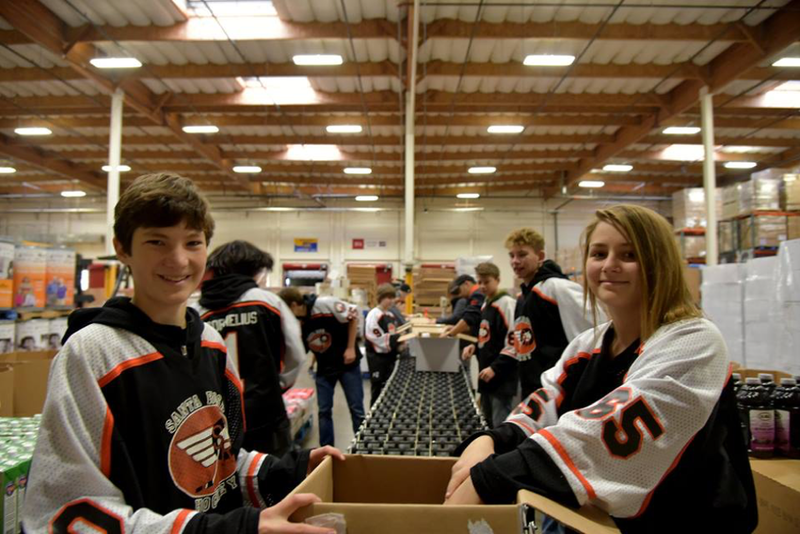 Thank you to today's wonderful volunteers from the Santa Rosa Flyers! 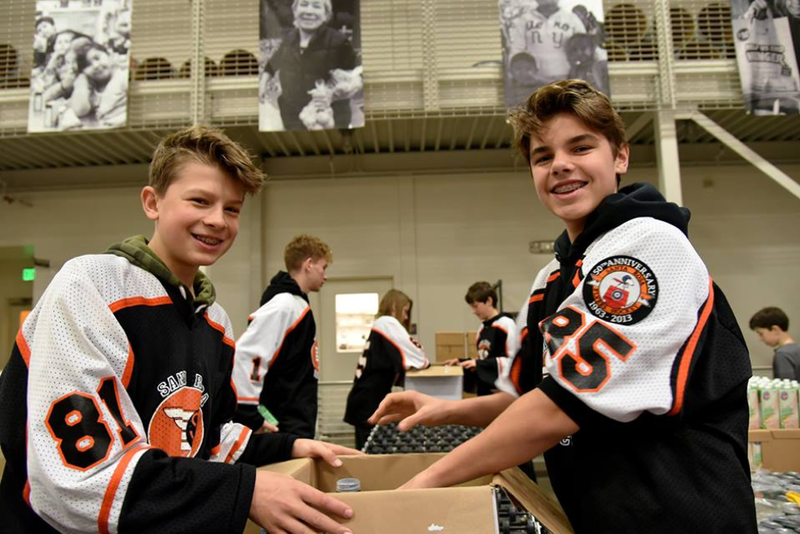 This group filled the REFB warehouse with smiles and laughter as they packed 360 boxes, which equals 9,000 meals, for SonomaCounty seniors facing food insecurity. Together, we are ending hunger in 2018. 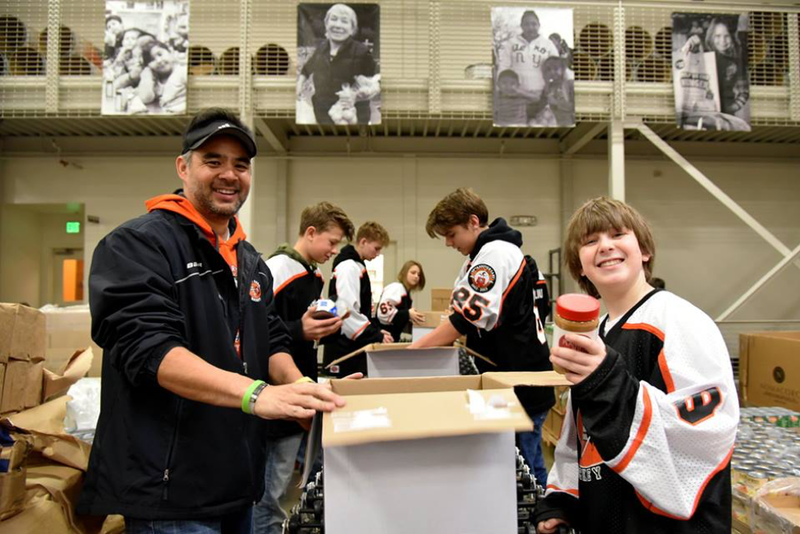 If your team would like to volunteer please go to http://refb.org/volunteer-now/ to sign up!